The Roadhouse Podcast #651 - BLUEZinada! I don’t have any doubt that there’s a strong hour straight ahead in The Roadhouse. 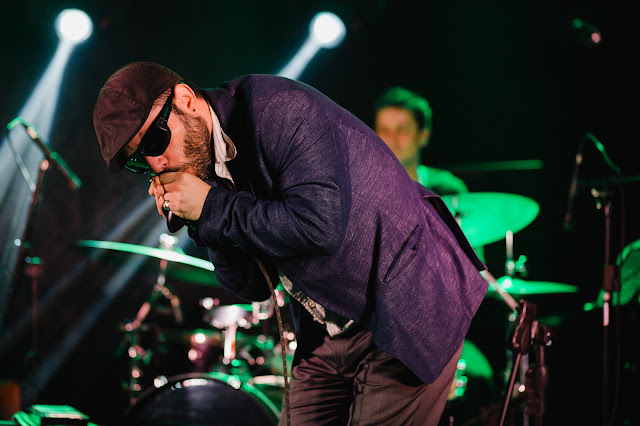 Omar & The Howlers, Milligan Vaughan Project, Johnny Mastro & Mama’s Boys, Bettye LaVette, and Sherman Holmes – every last one of them the consummate blues musician, all in their own style. There’s strength in the blues in the hour ahead and it’s certainly another hour of the finest blues you’ve never heard – the 651st Roadhouse.